As you may know we have been working on an early prototype for a game called Wizard’s Apprentice with Ardic Games AS (they own the rights, we simply contribute in the production). 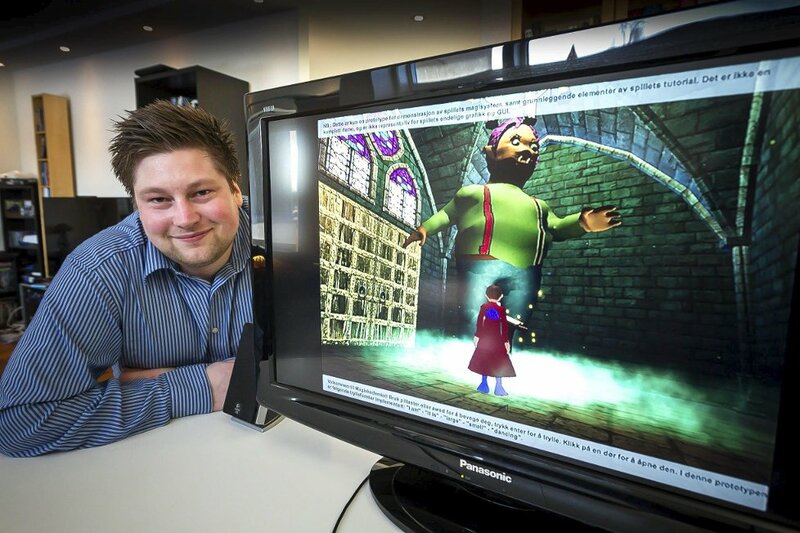 Today it was featured in a local Norwegian Newspaper, Romerikes Blad. Mats Teigar Andersen, CEO of Ardic Games, with the prototype running on his computer. ← First prototype of Wizard’s Apprentice is finished!